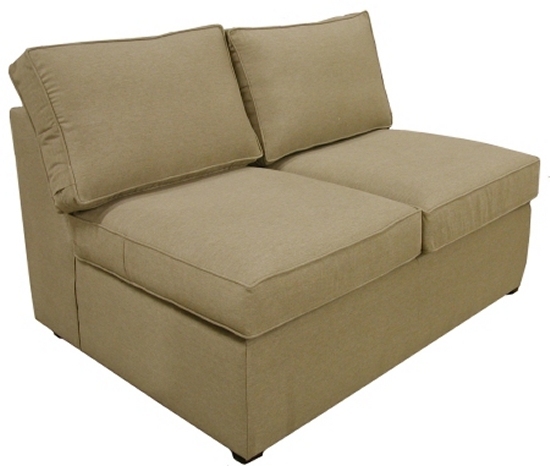 Yeats Sectional Sofa Armless Loveseat. Create your own custom sectional furniture. Choose any style and configuration, large or small. Thousands of fabrics. Cushion options. Customize it! Free shipping. Quality construction.